This is a feature piece I wrote for the first issue of Gaian Times e-magazine,back in June’11. Seeing that I am writing quite a lot of specifics on the vast area of western astrology, I thought it’s useful to put the basics here – if you would like a quite reminder. 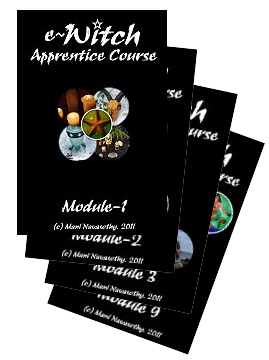 And to that end, I’ll add some more astrology basics here in this page.. on an ongoing basis. Pingback: Rare Astrology opportunity: Retrograde-Free days coming up in January 2013 | Quantum Phoenix: The Personal Journal of Mani Navasothy. 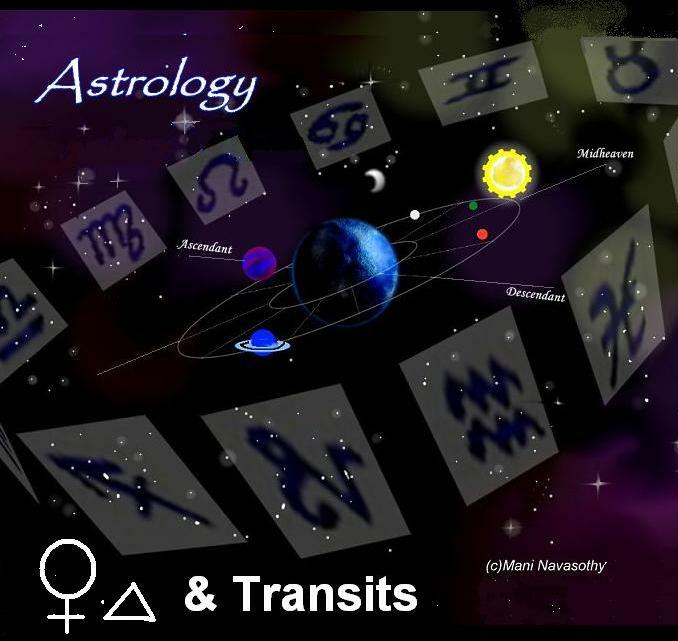 Pingback: Planetary transits through Aries – 12th March to 3rd May 2013 | QuantumPhoenix.net - Mani's Esoteric Blog where Science & Magic entangle...! 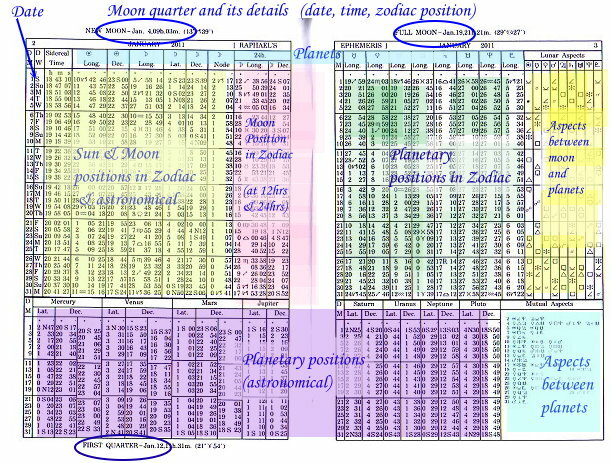 Pingback: Astro-forecasts for June 2013 (part 2): Beneficial & Challenging aspects | QuantumPhoenix.net ...where Science & Magic entangle! Pingback: Supermoon- facts & data for 2014-2020 | QuantumPhoenix.net ...where Science & Magic entangle! Pingback: Astro-Blue Moon coming up (August 2013) | QuantumPhoenix.net ...where Science & Magic entangle! 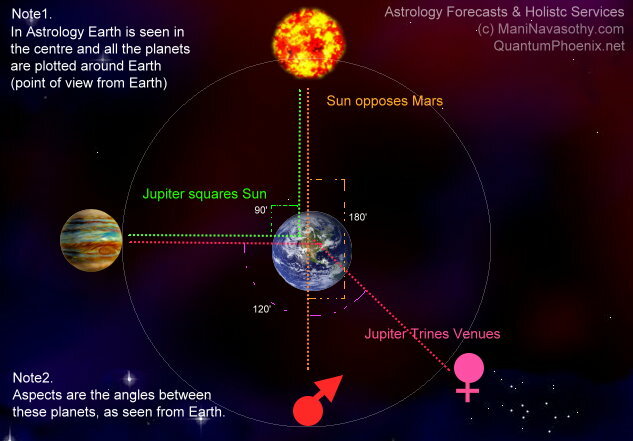 Pingback: Jupiter moves into Cancer – key dates for Cancerians & Sagittarians (July to December 2013) | QuantumPhoenix.net ...where Science & Magic entangle! Pingback: Astro-NEWS: Twin-Grand-Trine of Planets in July 2013 (and the Harmonic Convergence!) 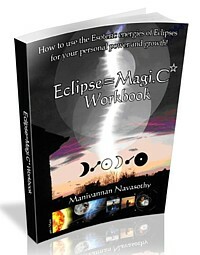 | QuantumPhoenix.net ...where Science & Magic entangle! Pingback: Full Moon in Cancer (brewing today!) | QuantumPhoenix.net - Astrology, Pagan spirituality & Esoteric explorations..